Xiaomi expanded its Mi 8 family with the Mi 8 Pro and Mi 8 Lite last week. 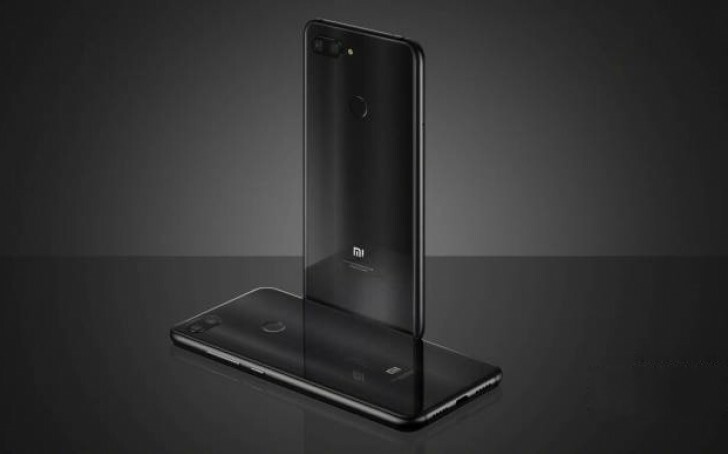 While the former was already on sale under the name Mi 8 Explorer, the latter finally appeared at the company website and is now offered to customers. Xiaomi is offering the device in three memory configurations - 4/64 GB, 6/64 GB, and 6/128 GB. Prices are respectively CNY1,399, CNY1,699, and CNY1,999. In other currencies, this translates from $205/€175 to $290/€250. 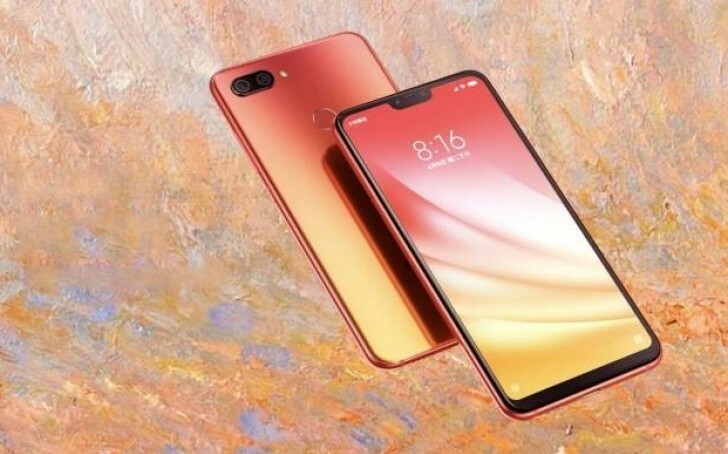 The phone with a dual horizontal camera and Snapdragon 660 is available in three colors - Black, Blue, and Twilight Gold, although the cheapest variant comes only in Black. 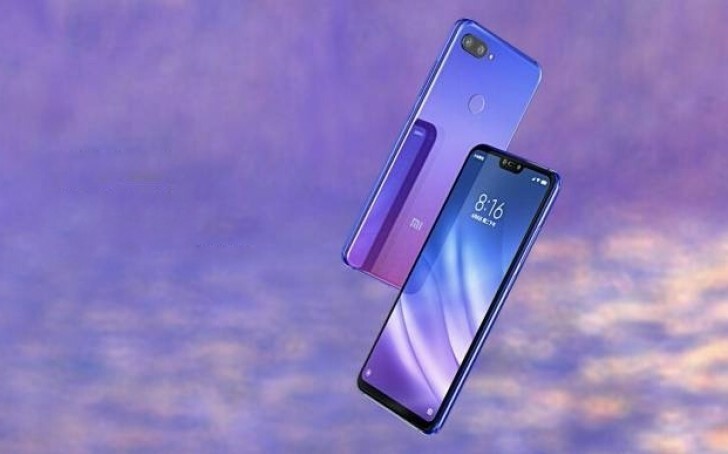 The Xiaomi online store is only one of the places where the Mi 8 Lite can be purchased; the phone can also be found at JD.com, Suning and other online and offline retailers.